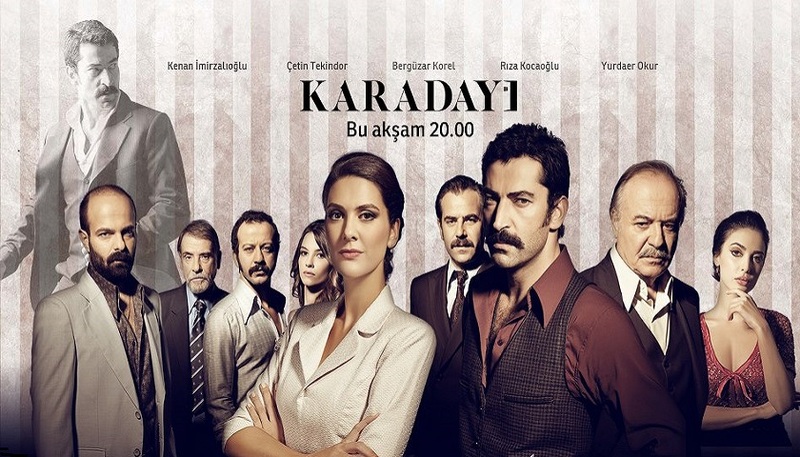 Ask Ve Ceza Season 2 English Subtitles is available only to donors! There are 40 episodes and are being translated and shared by private google drive links only for donors! If you want to donate to our work and get the links right away by email please contact us from the contact us option or by clicking here! Or By sending an Email at [email protected] !